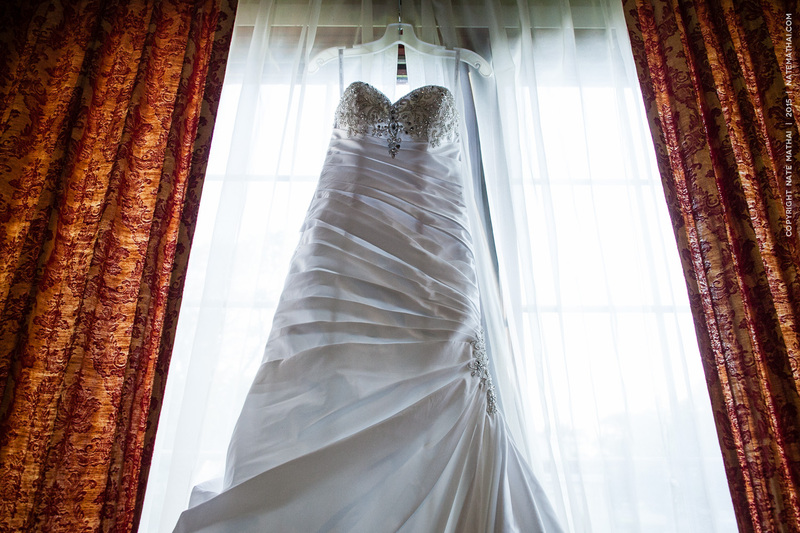 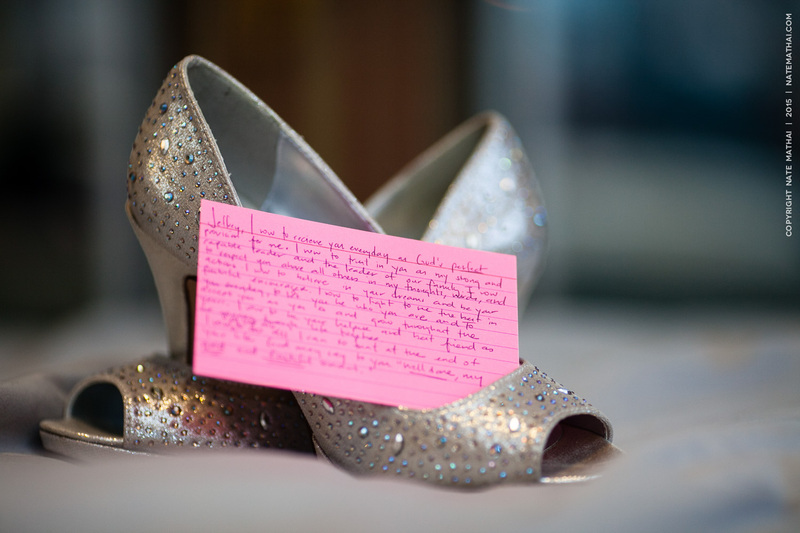 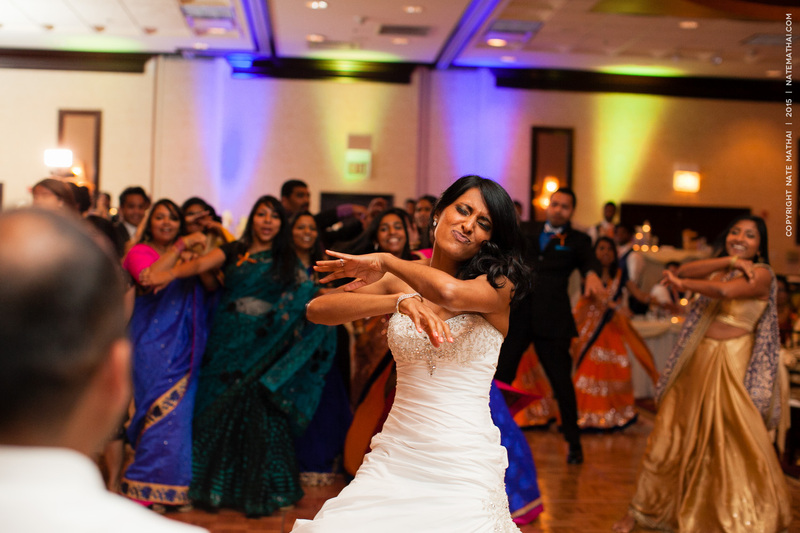 Do you know what one of my favorite things to see at weddings? 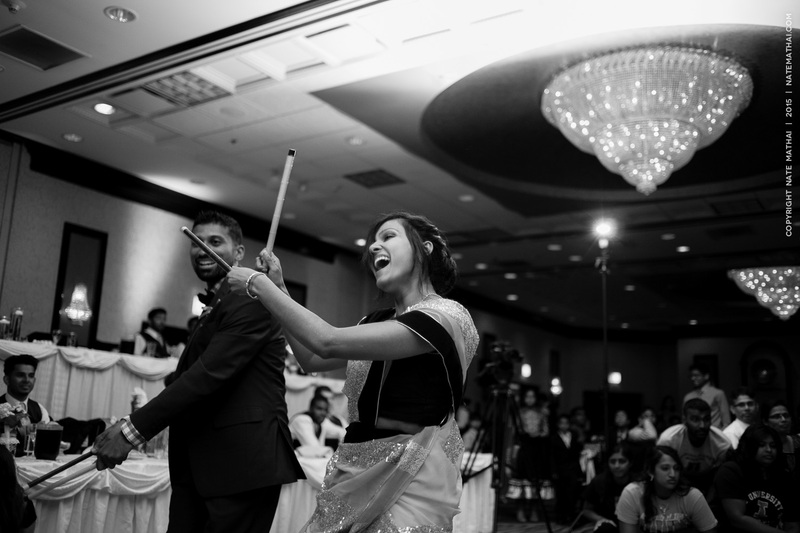 The bride and groom having a blast. 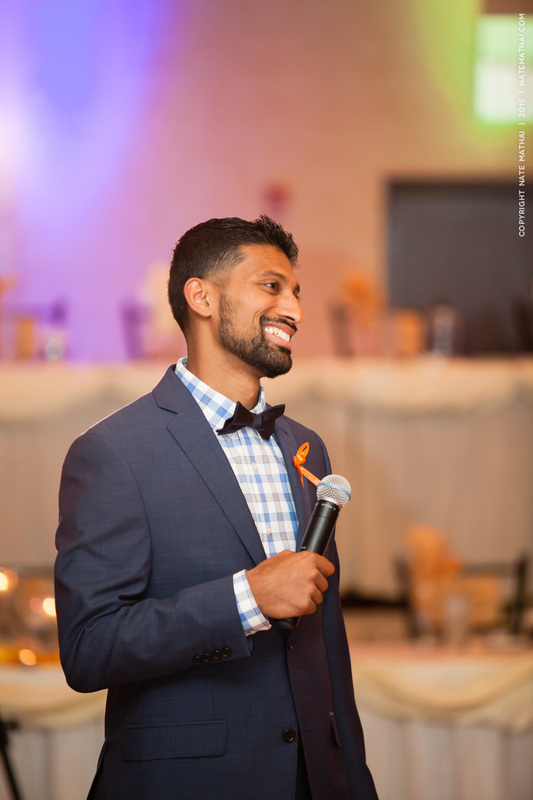 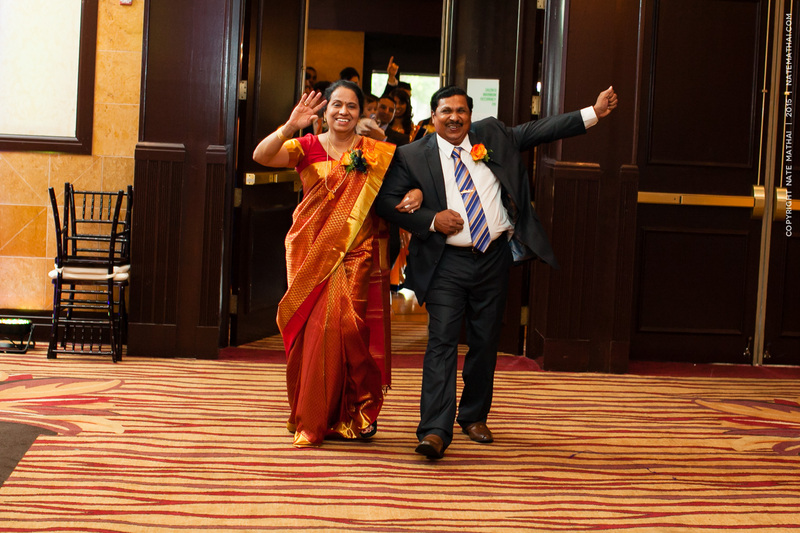 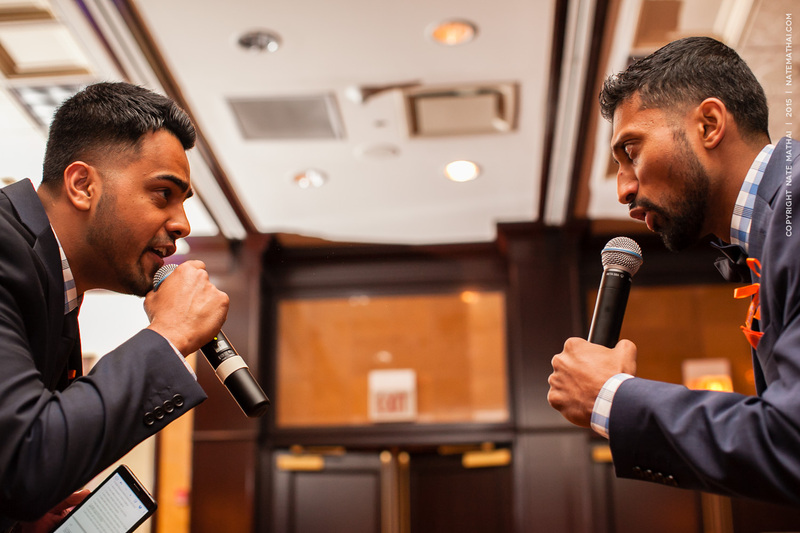 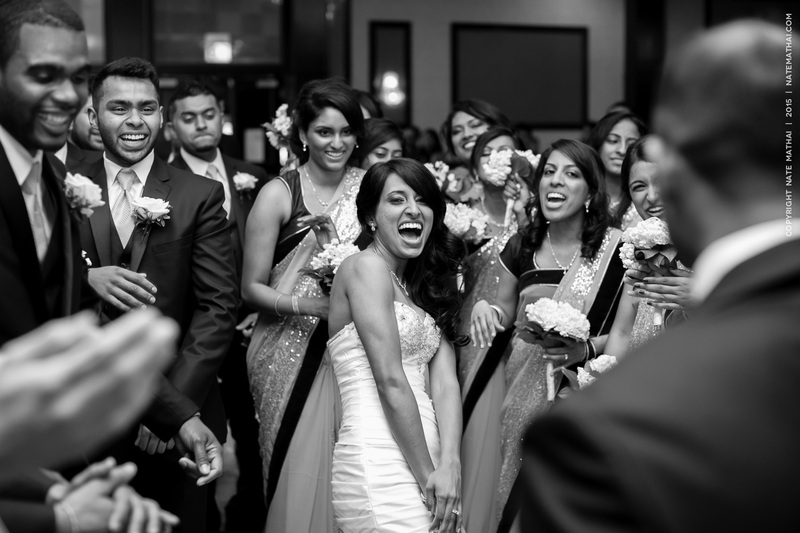 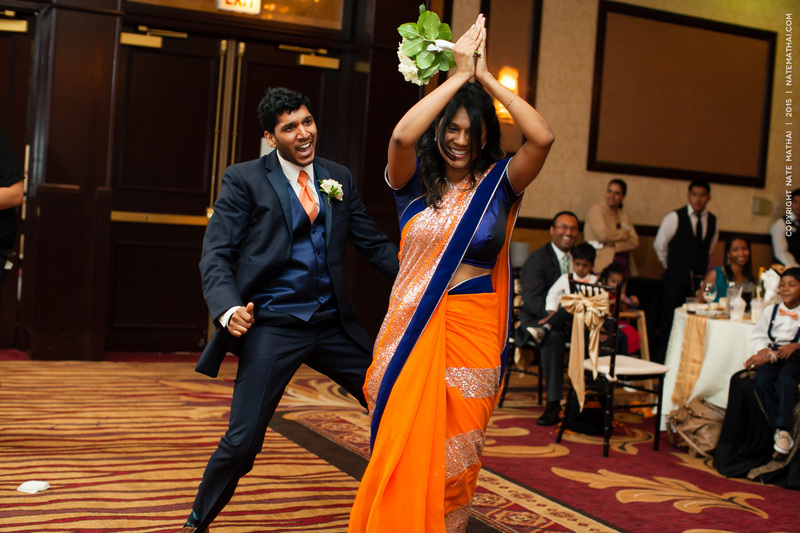 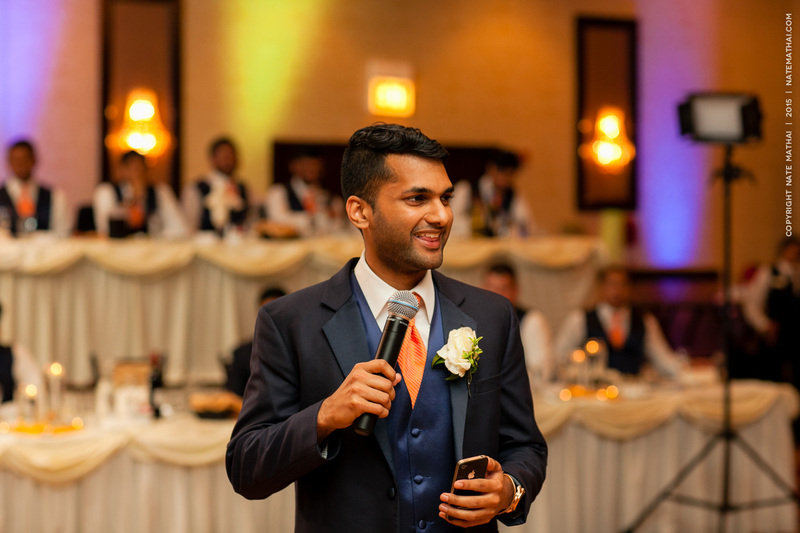 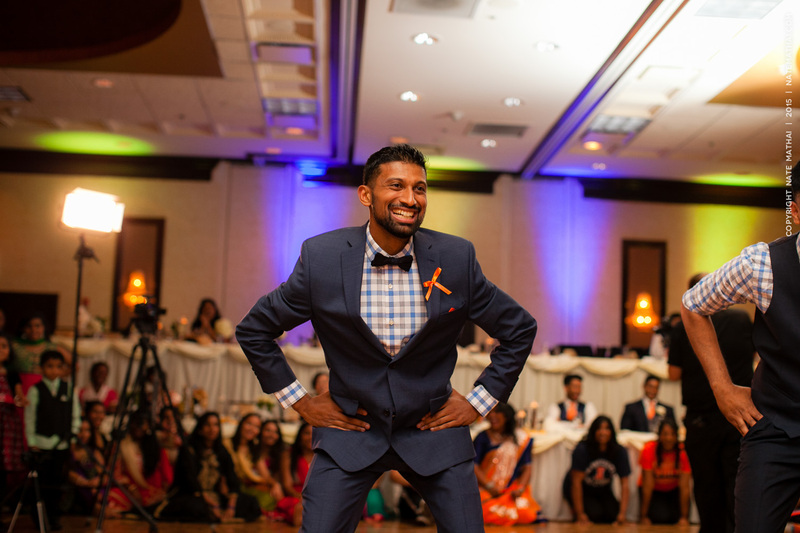 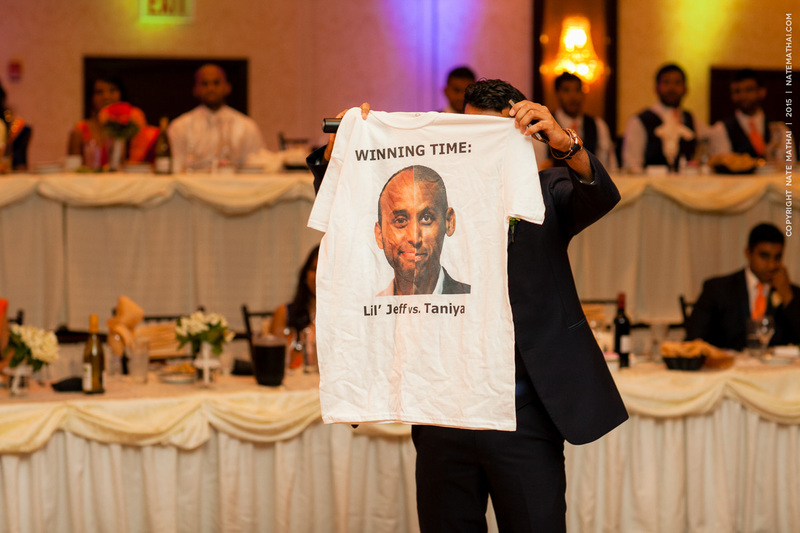 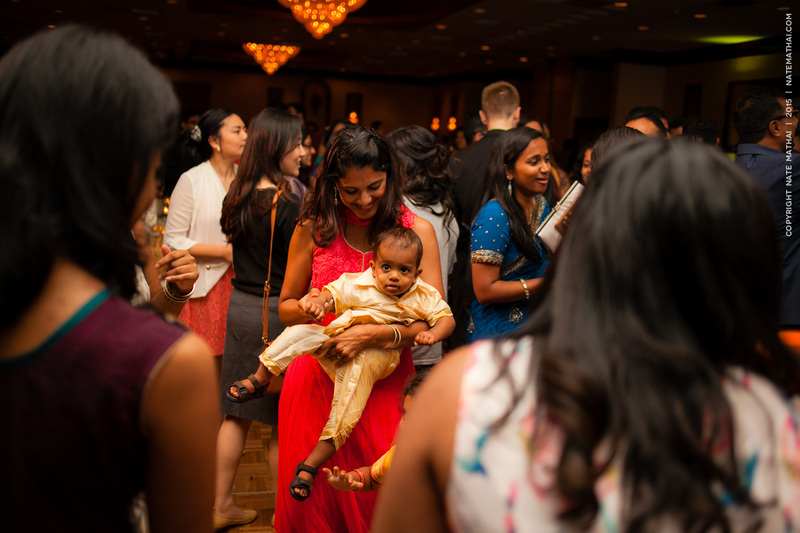 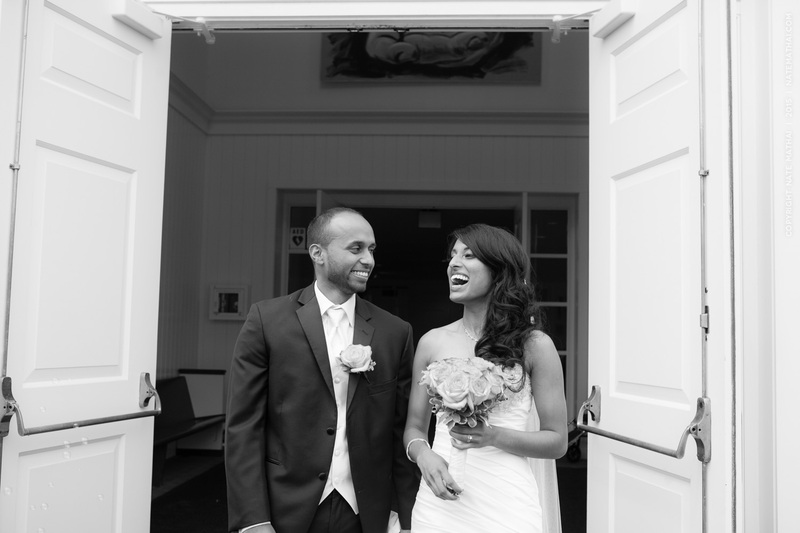 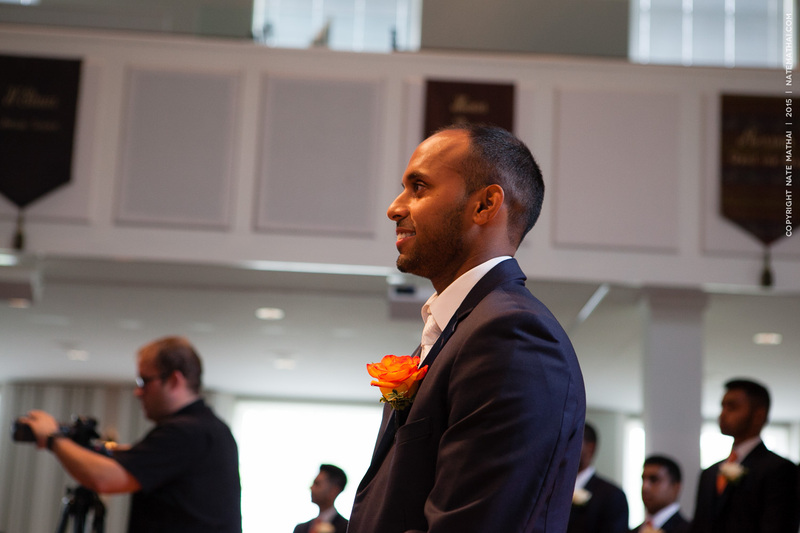 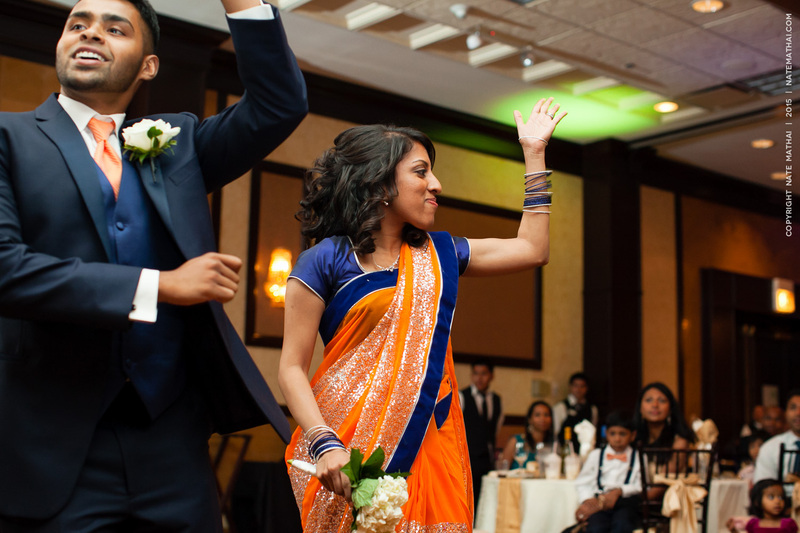 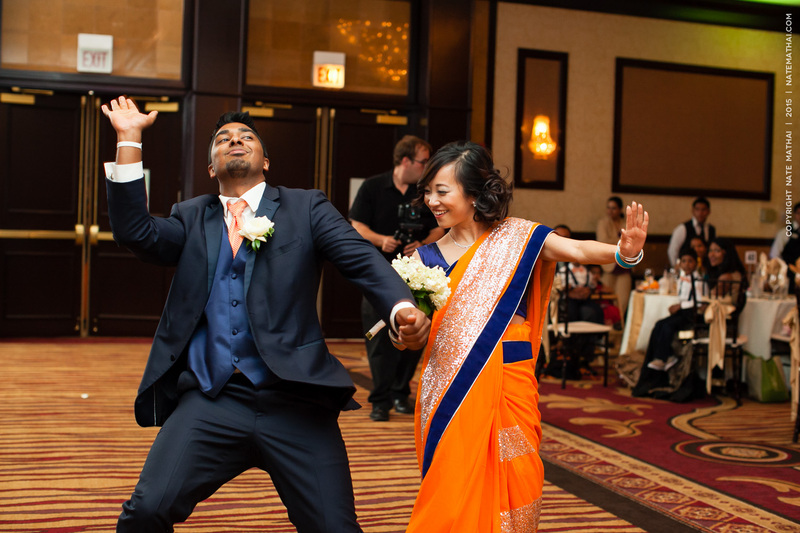 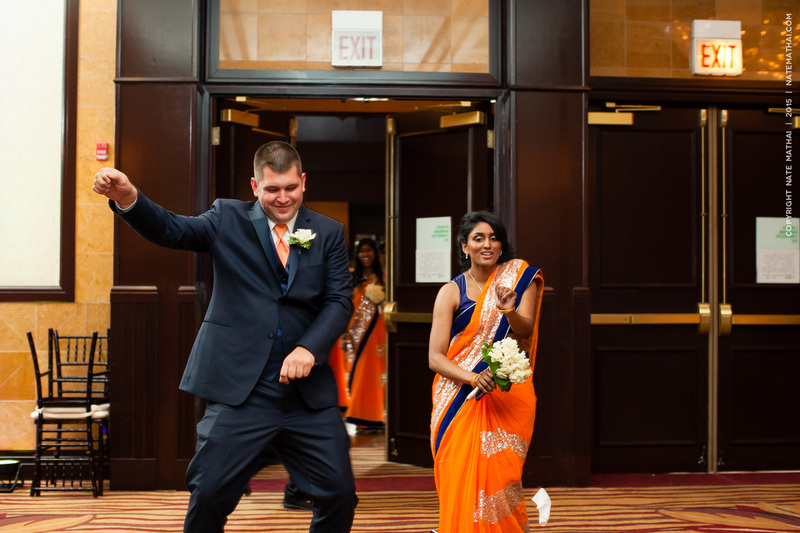 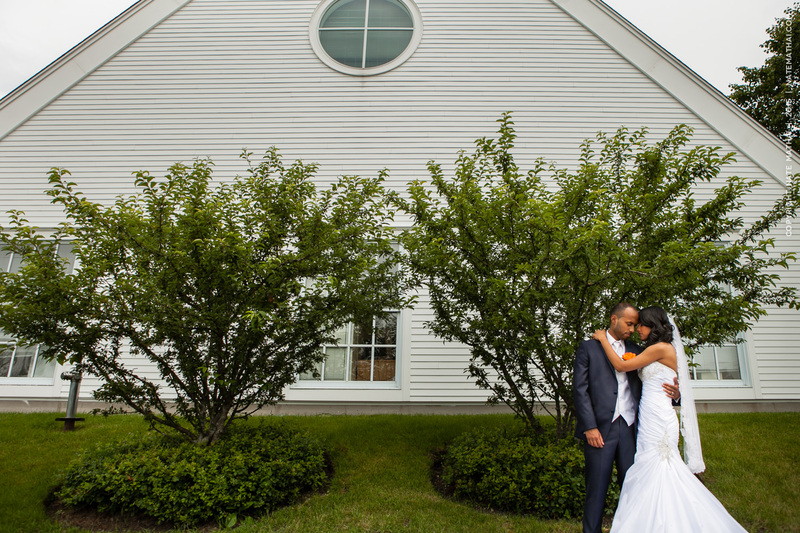 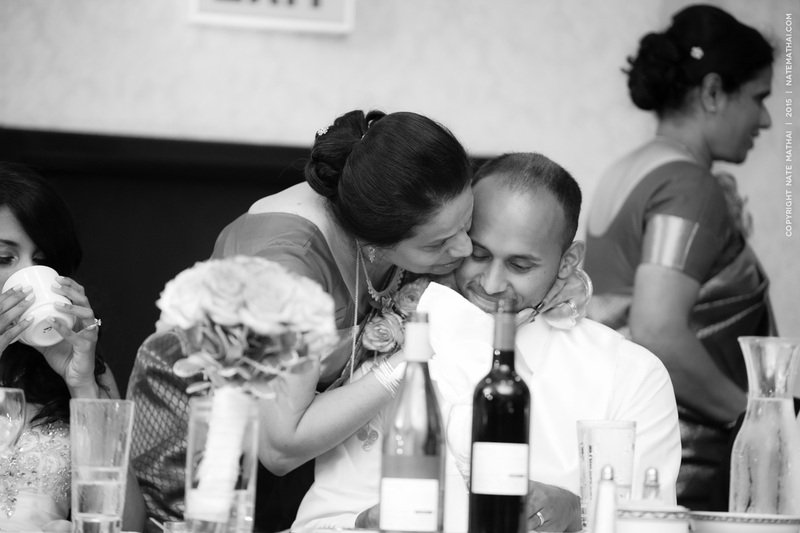 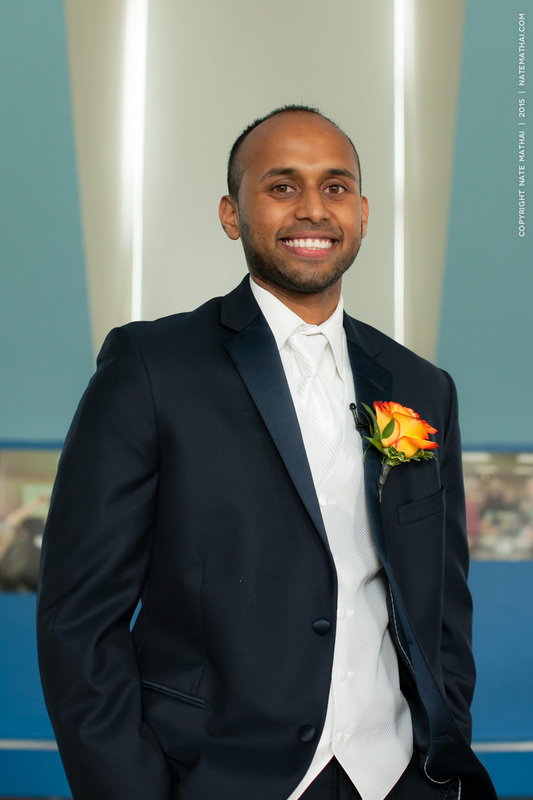 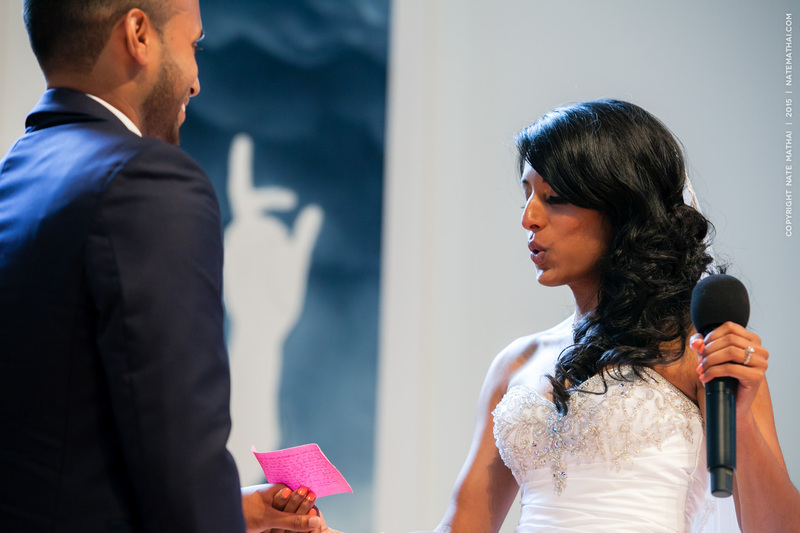 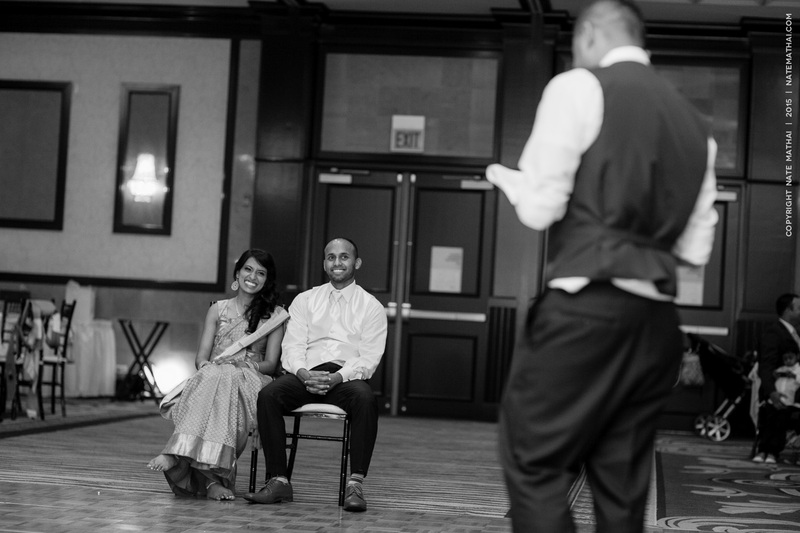 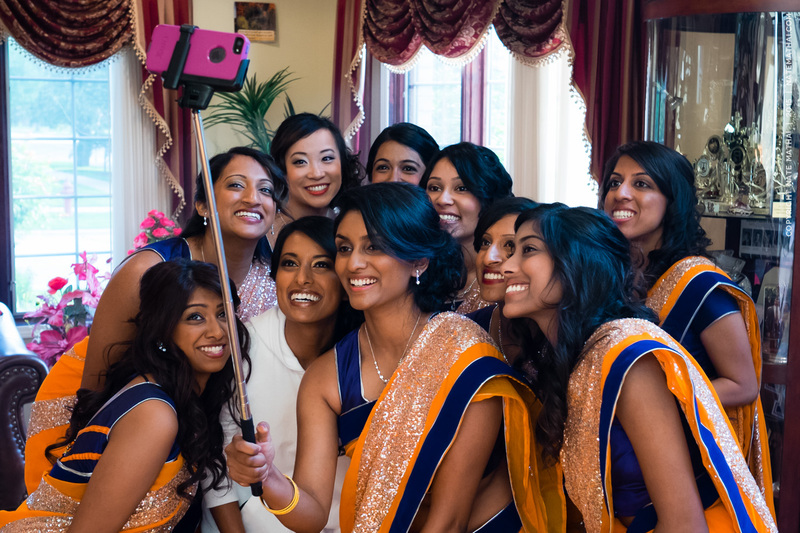 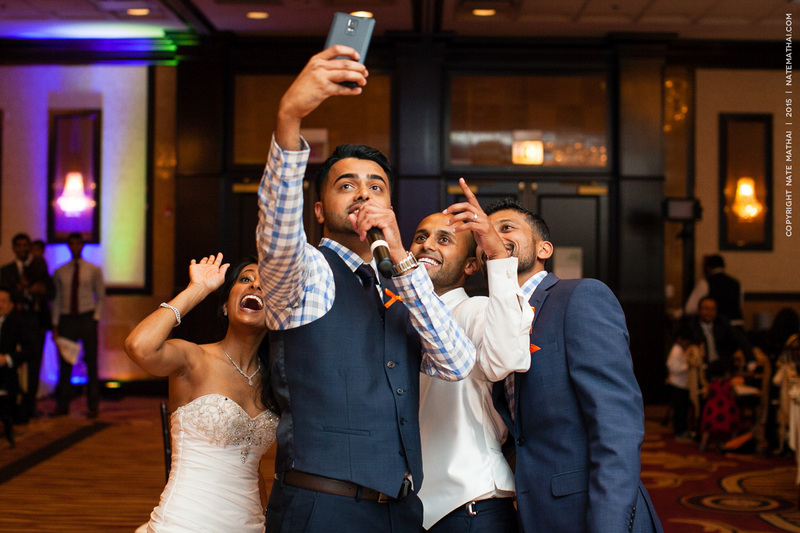 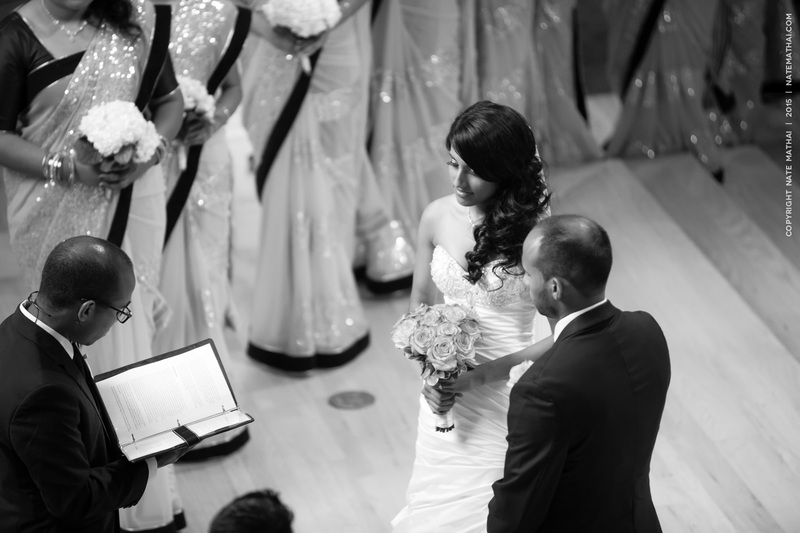 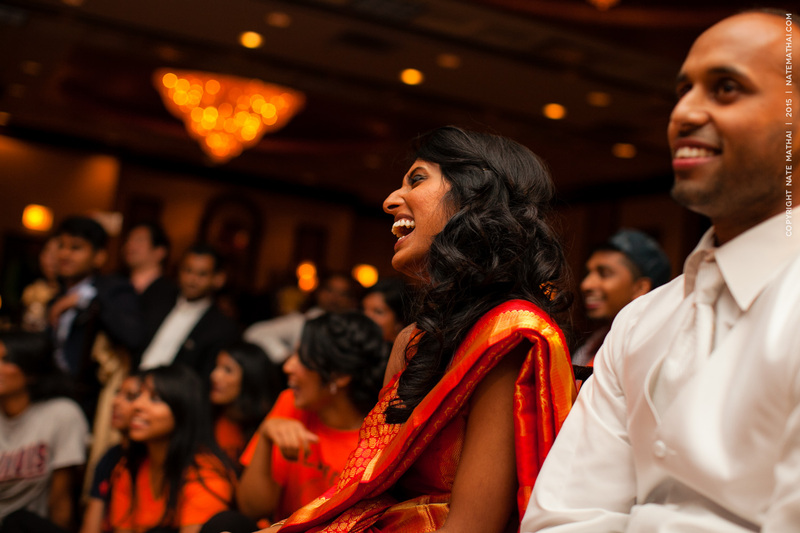 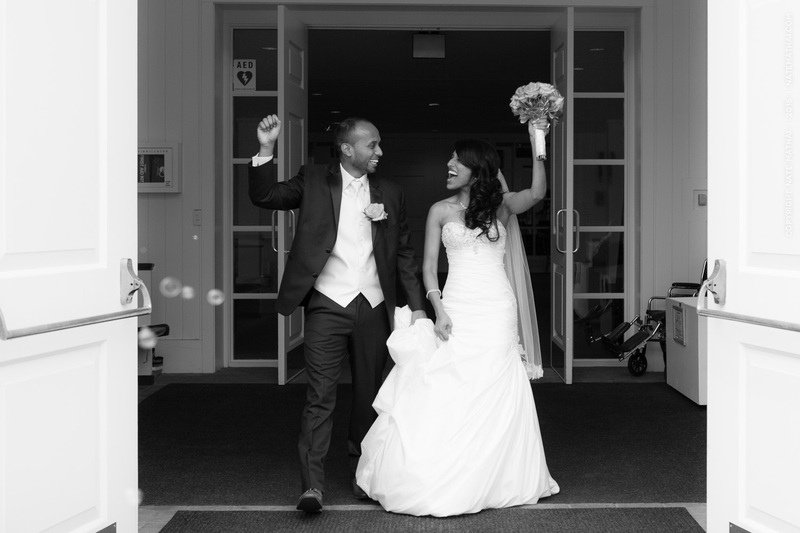 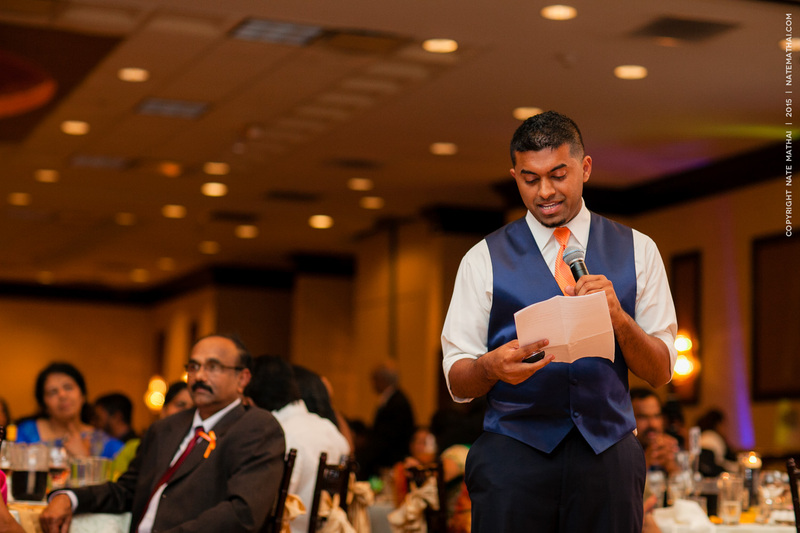 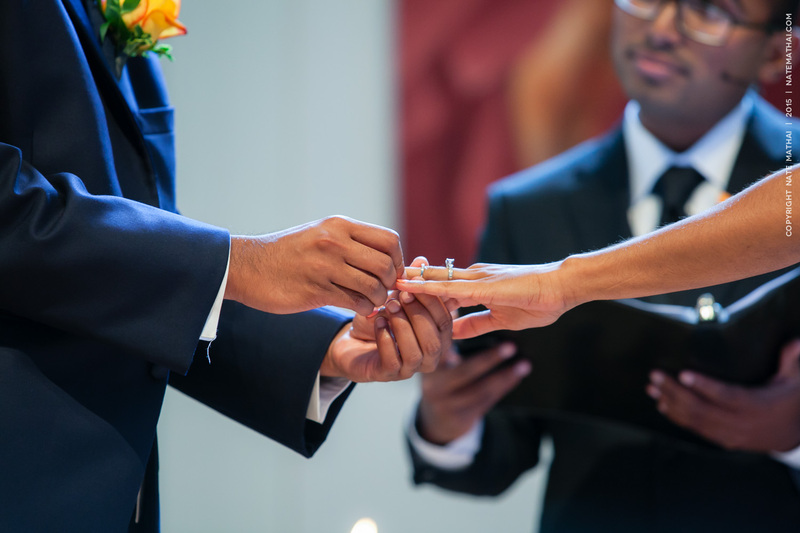 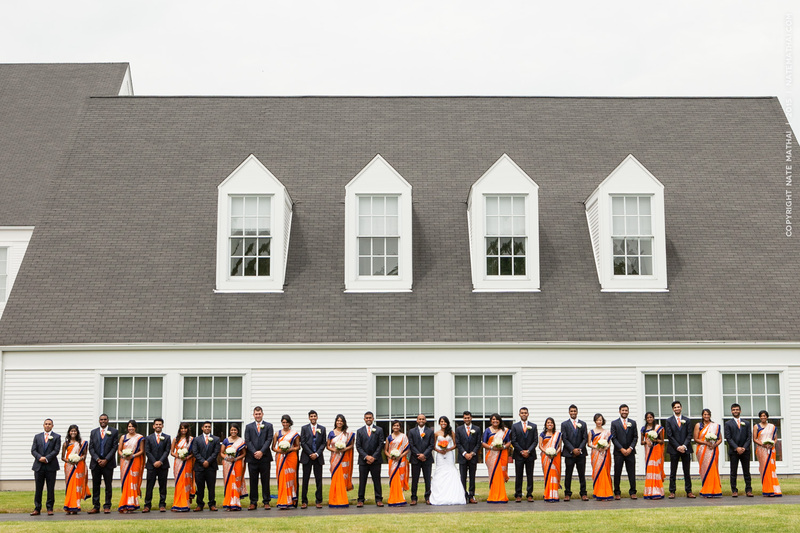 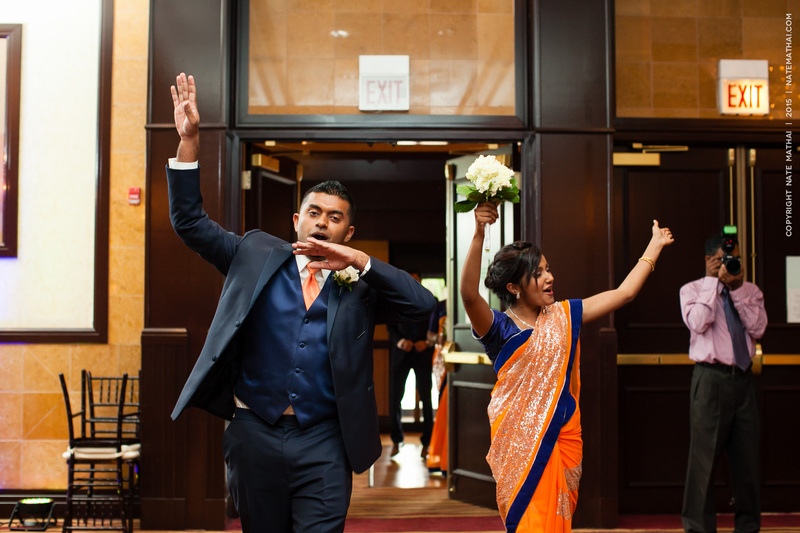 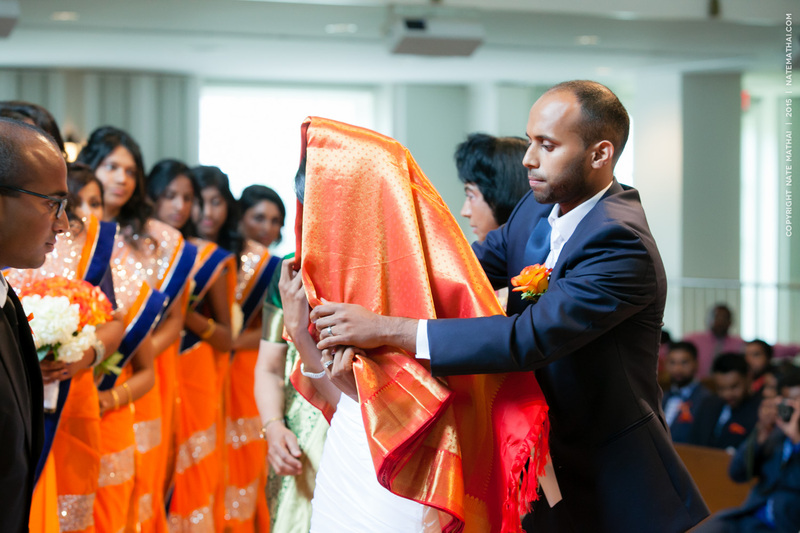 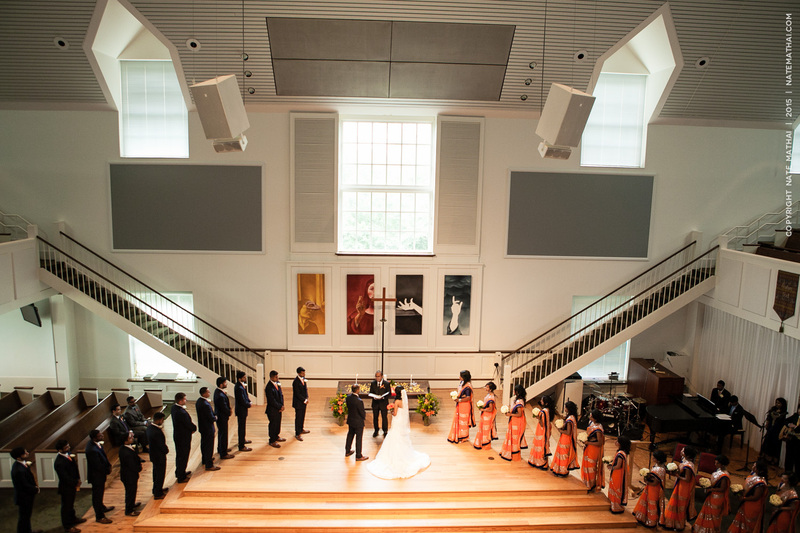 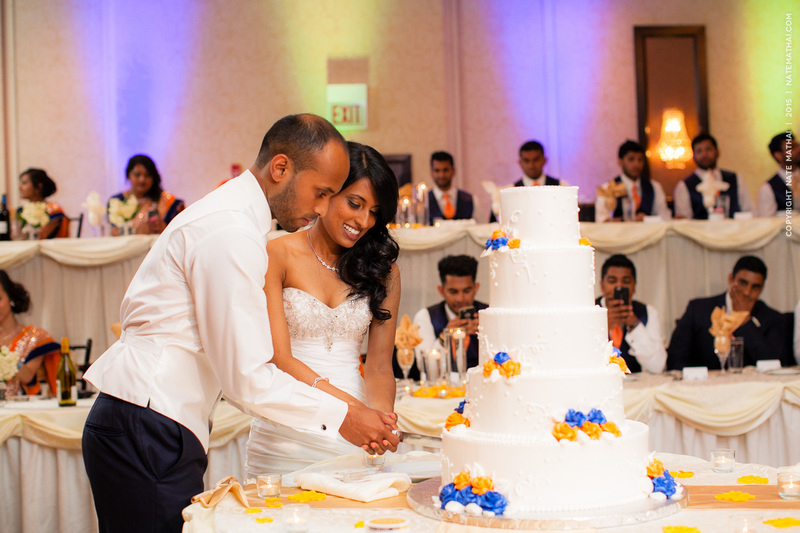 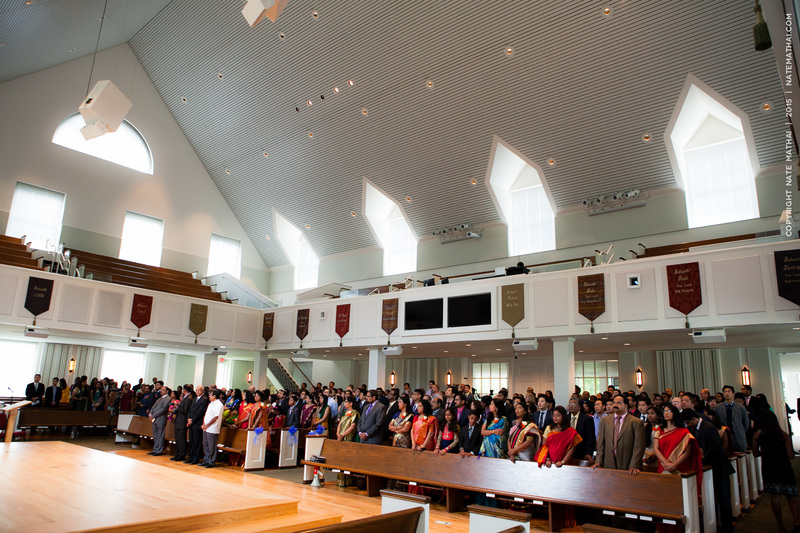 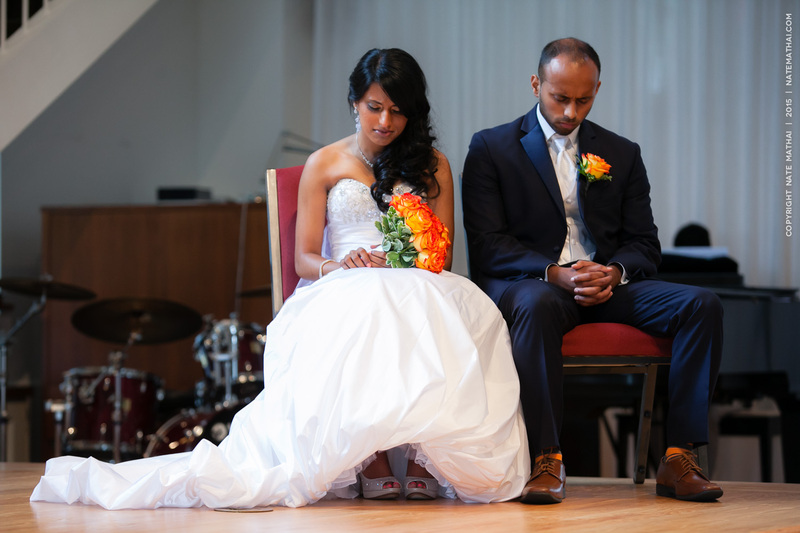 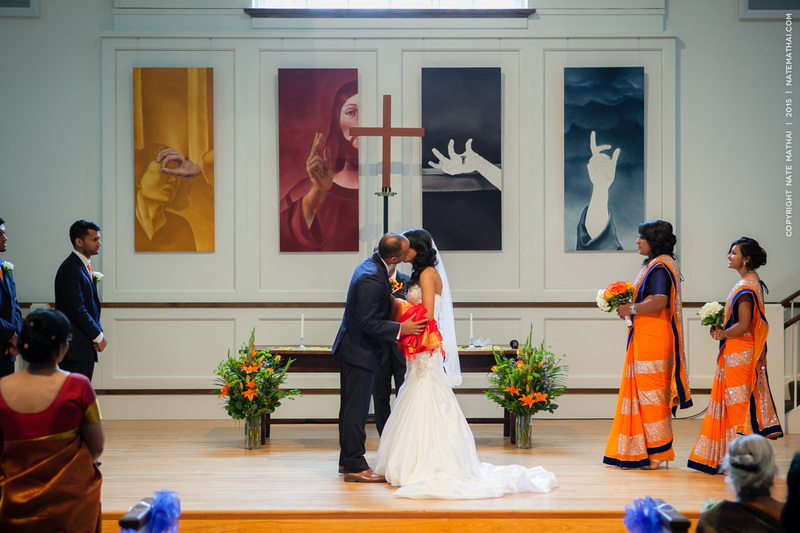 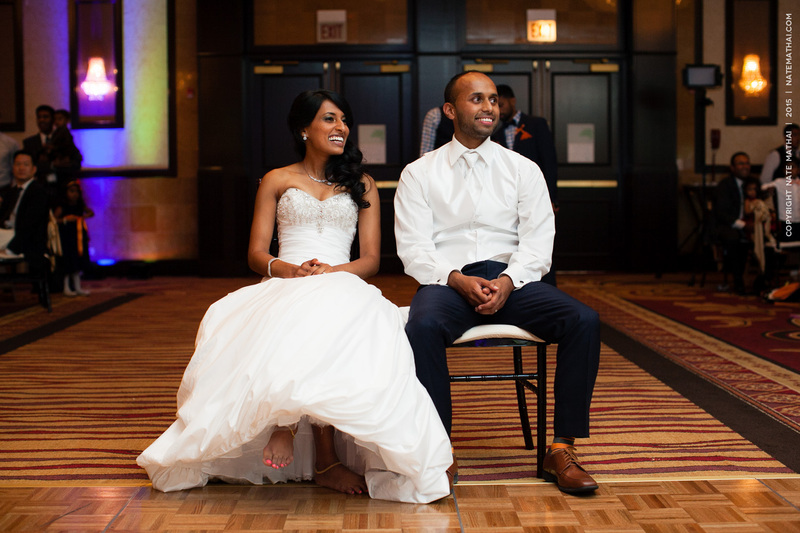 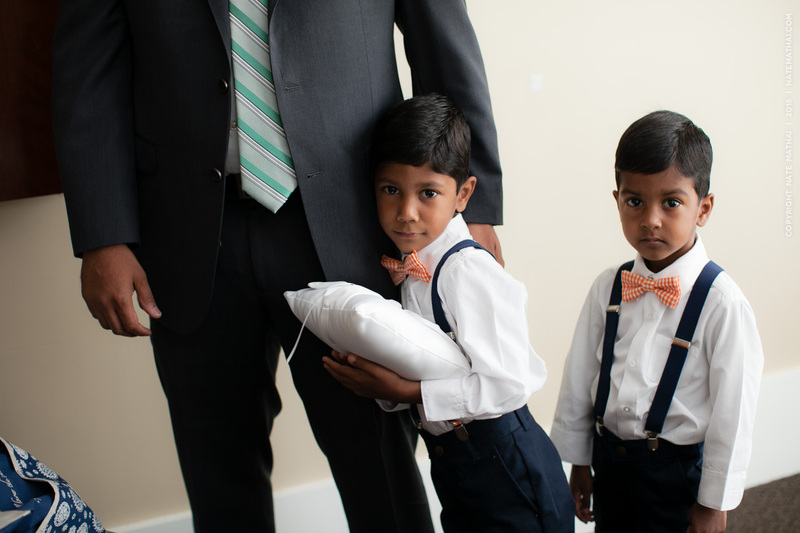 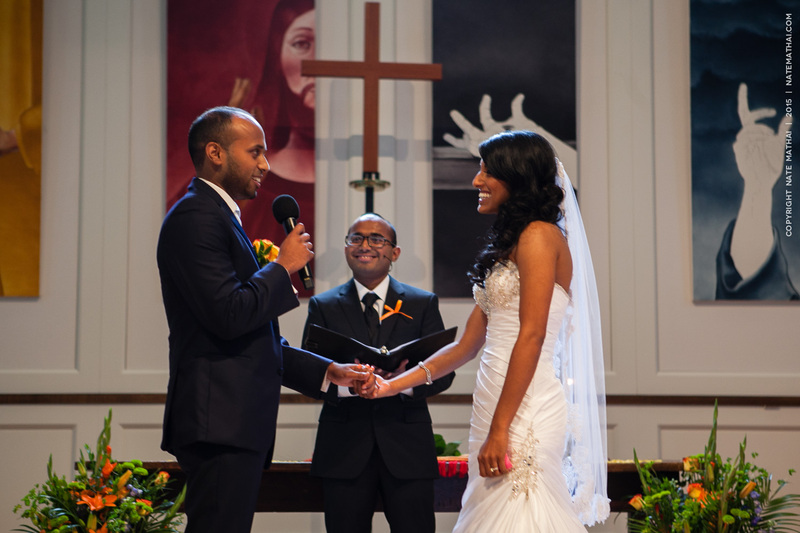 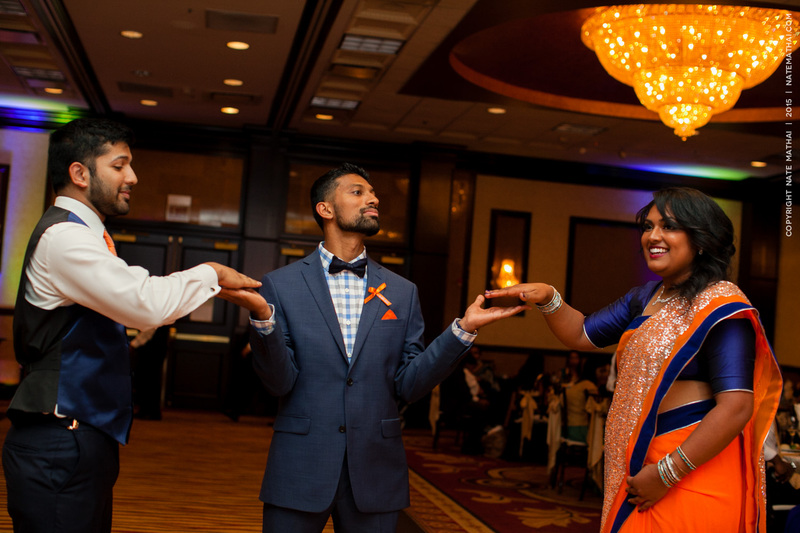 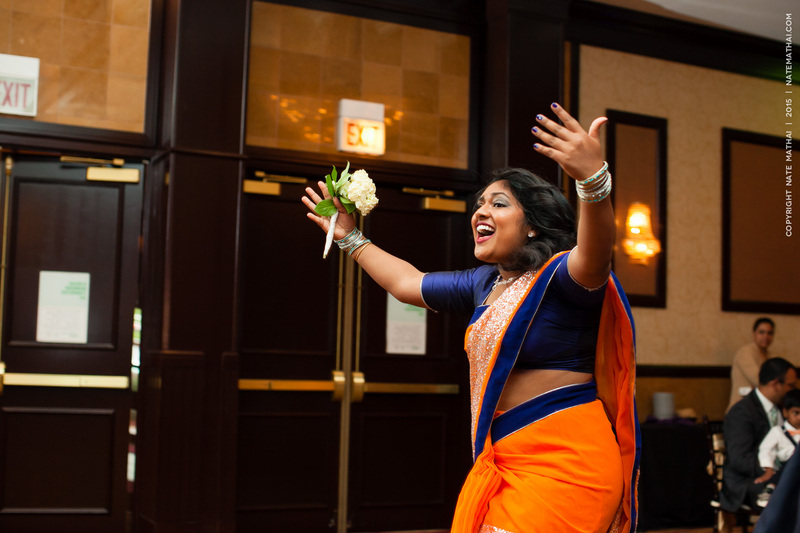 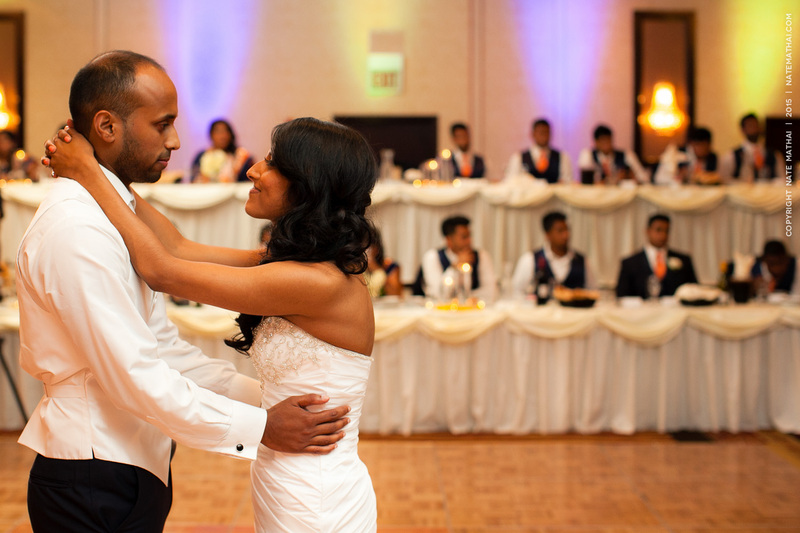 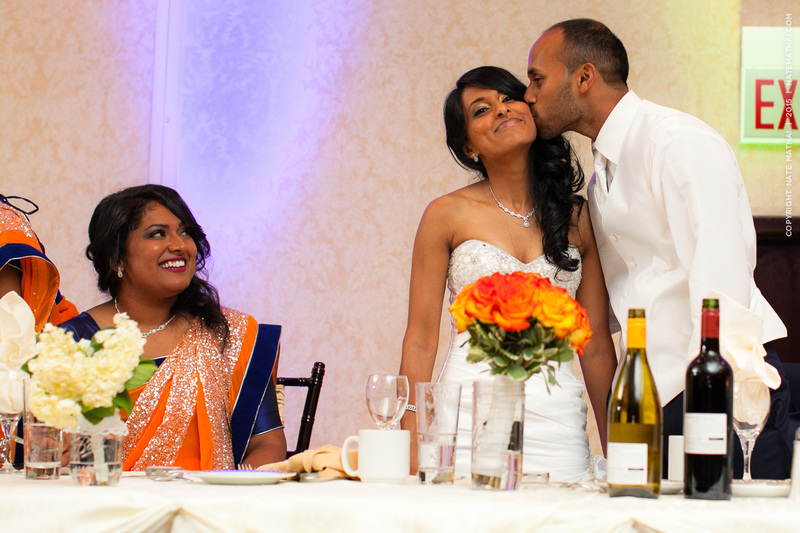 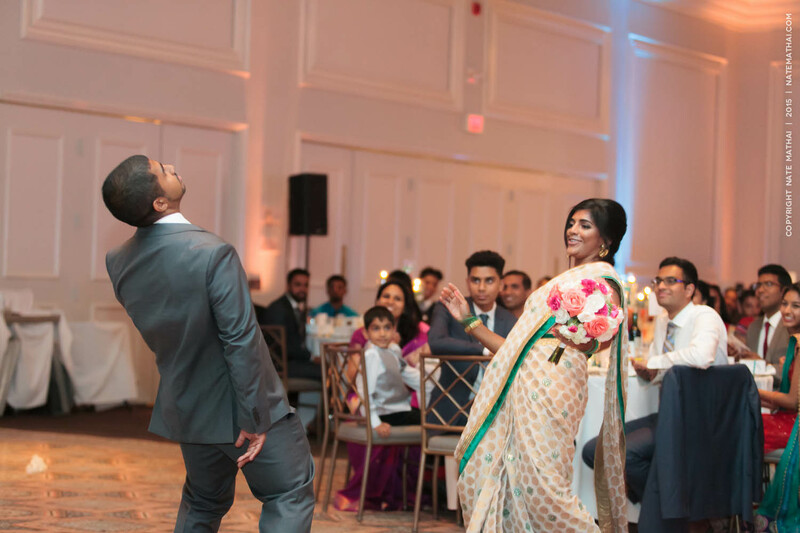 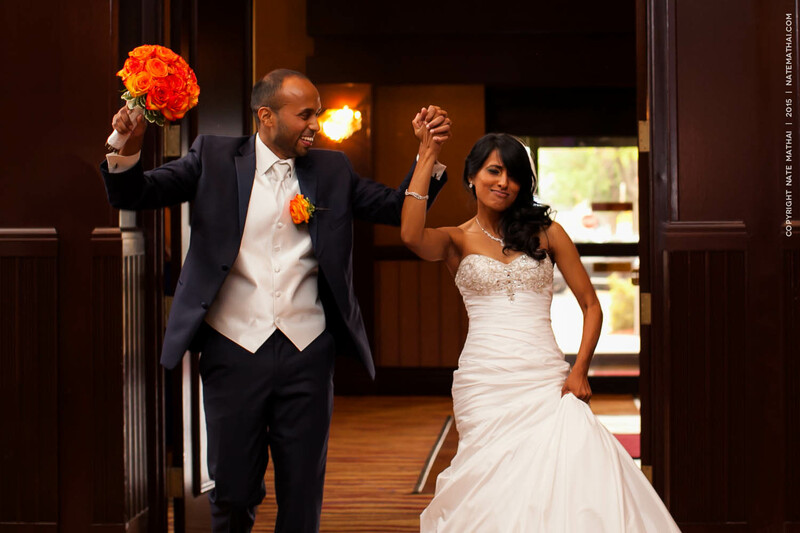 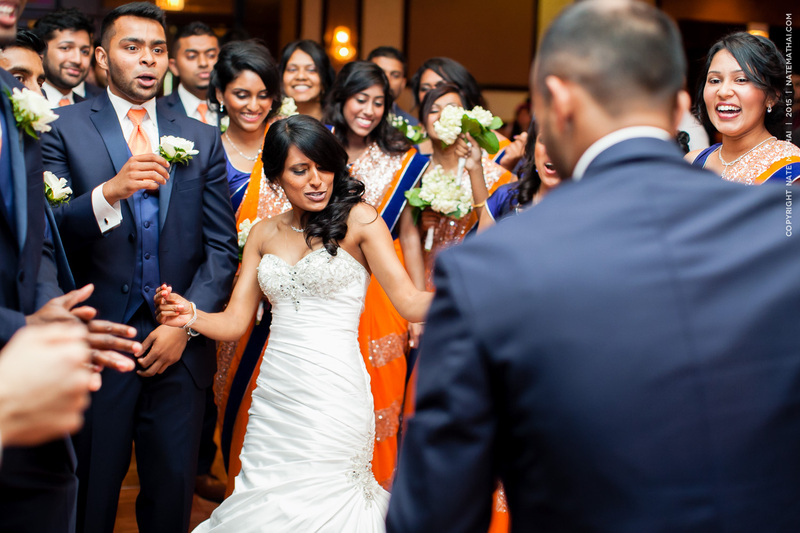 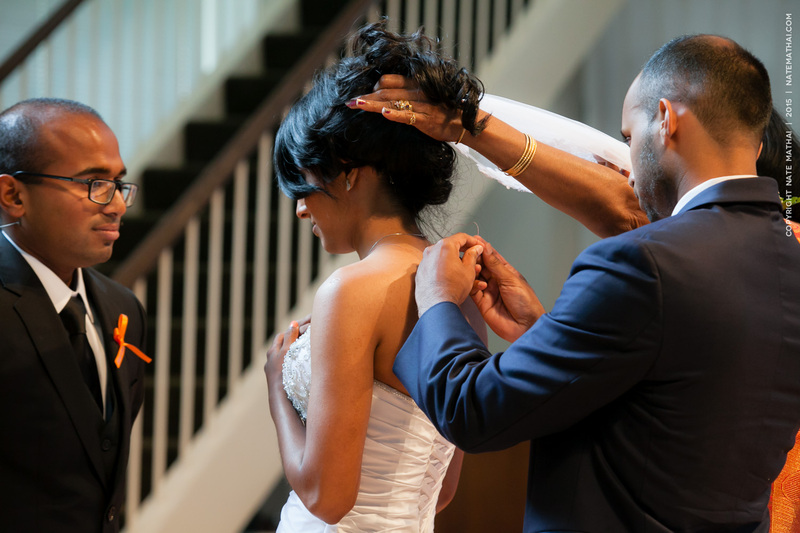 Many times the couple are distracted with schedules and details and whatever, but Jeffrey and Taniya truly enjoyed their wedding day, which makes everyone else have a great time too! 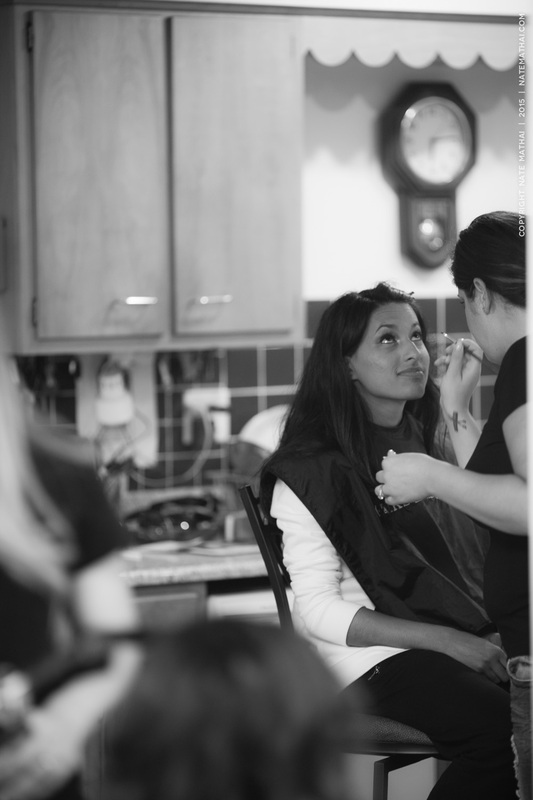 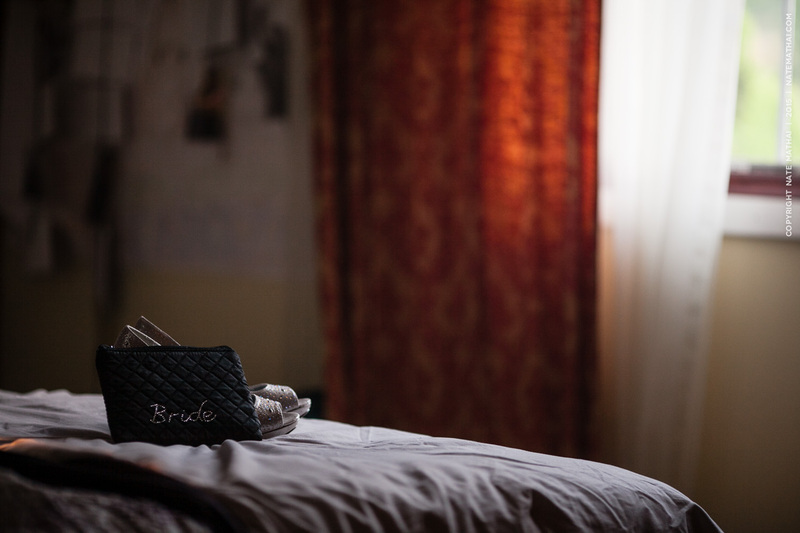 I started the morning with Taniya and the bridesmaids as they got ready at her house with the help of Hairs 2 The Bride. 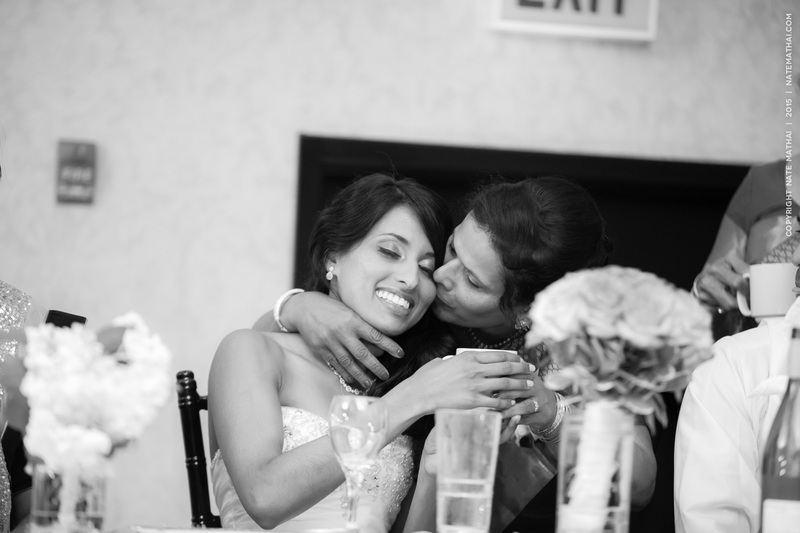 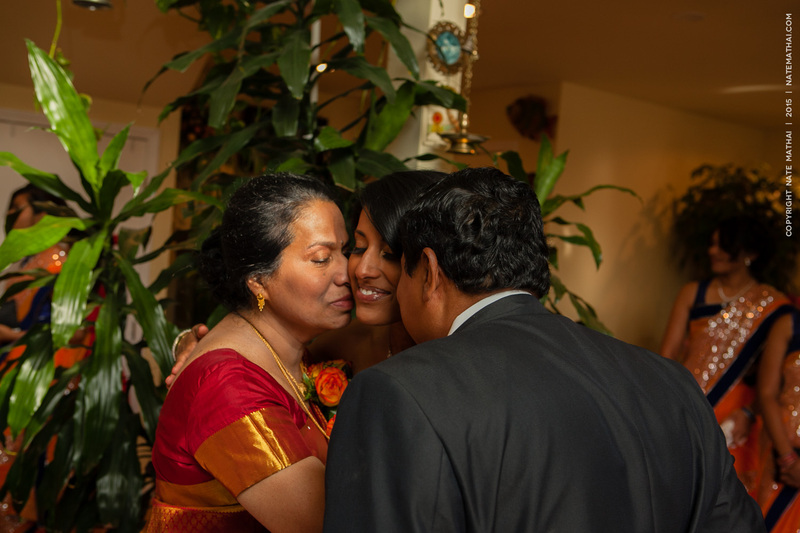 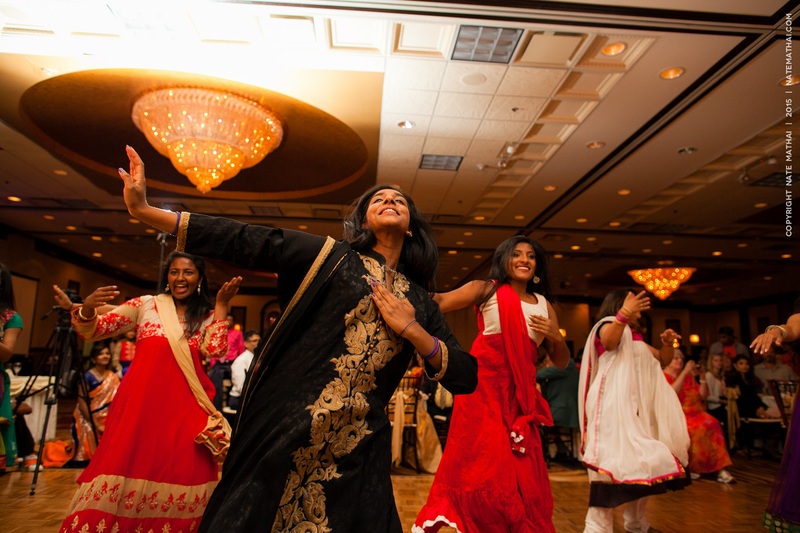 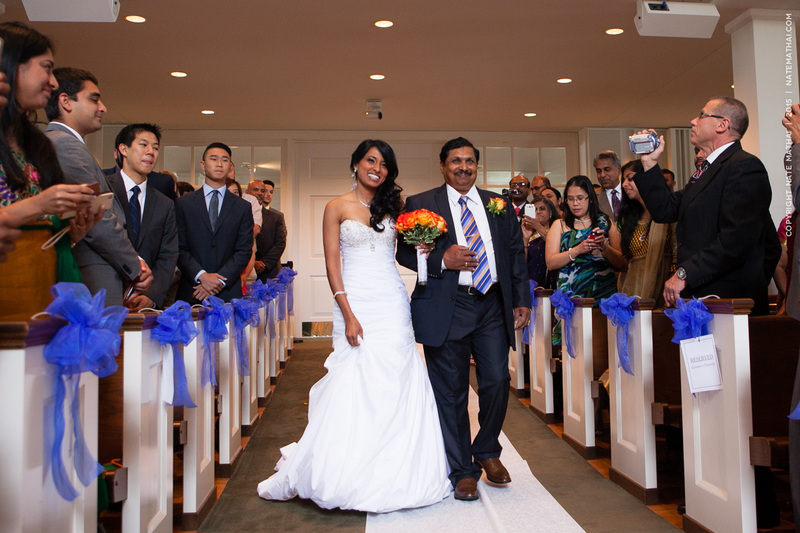 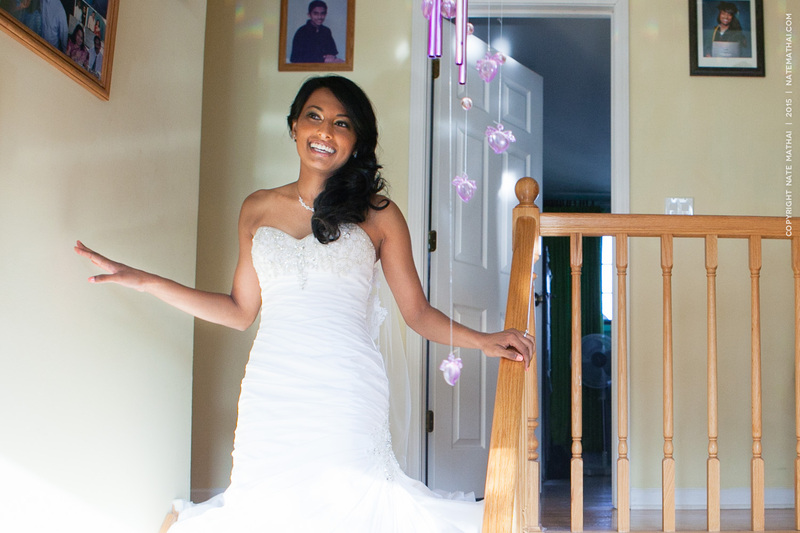 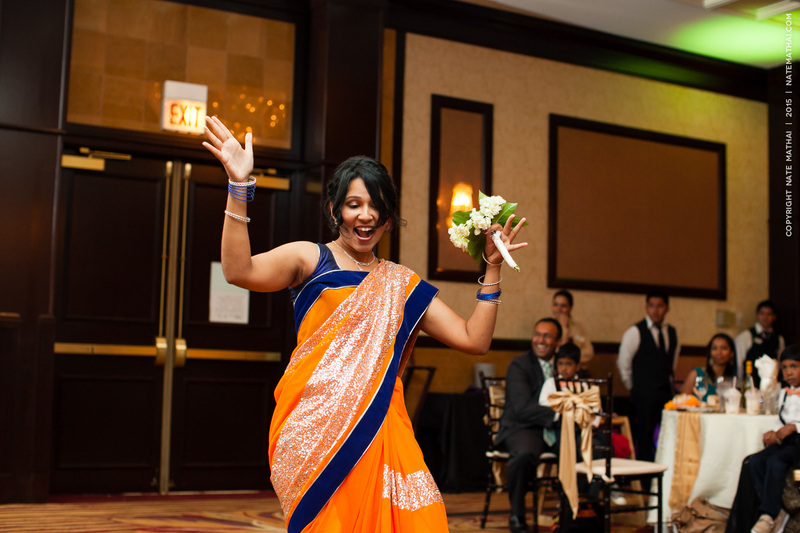 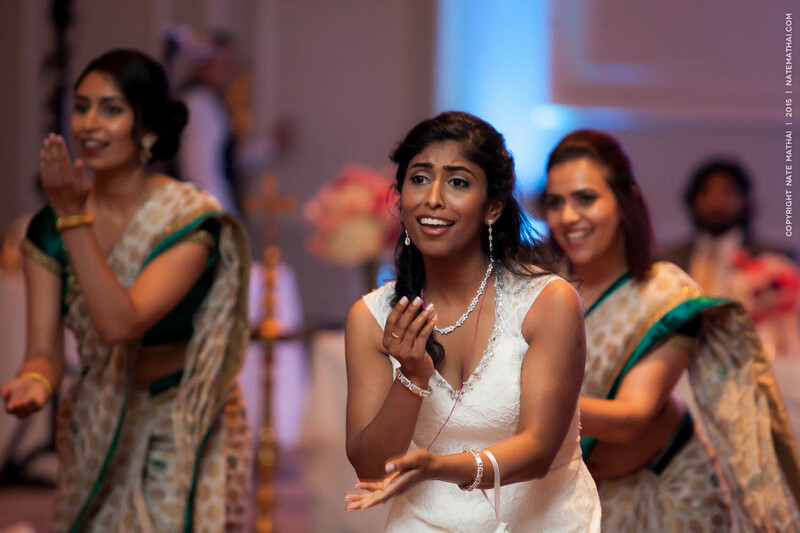 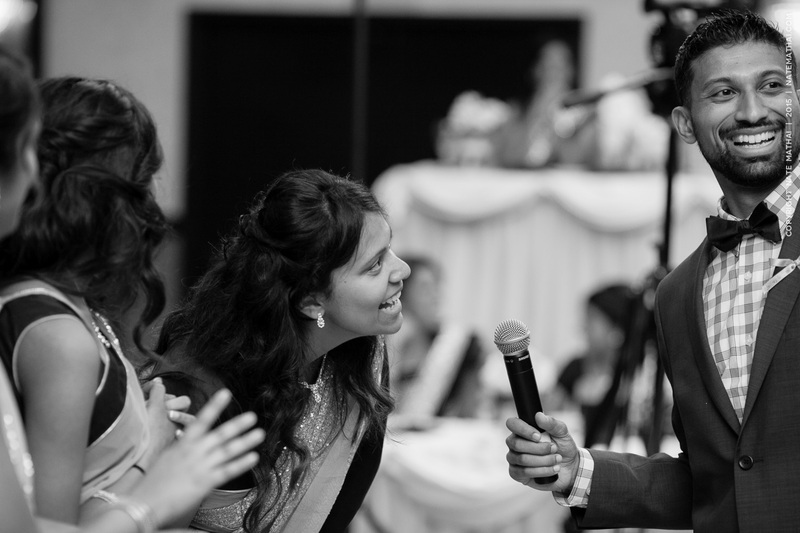 I must say, if there was anyone happier than Taniya for her wedding day, it was her dad ;). 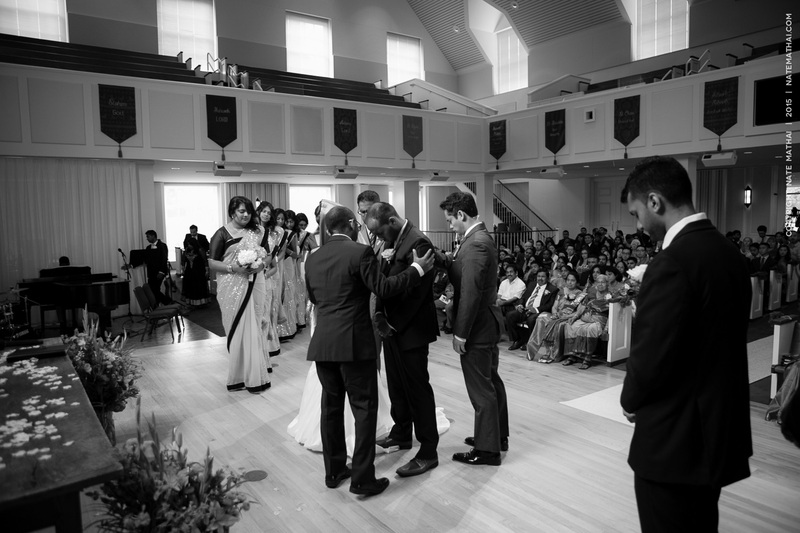 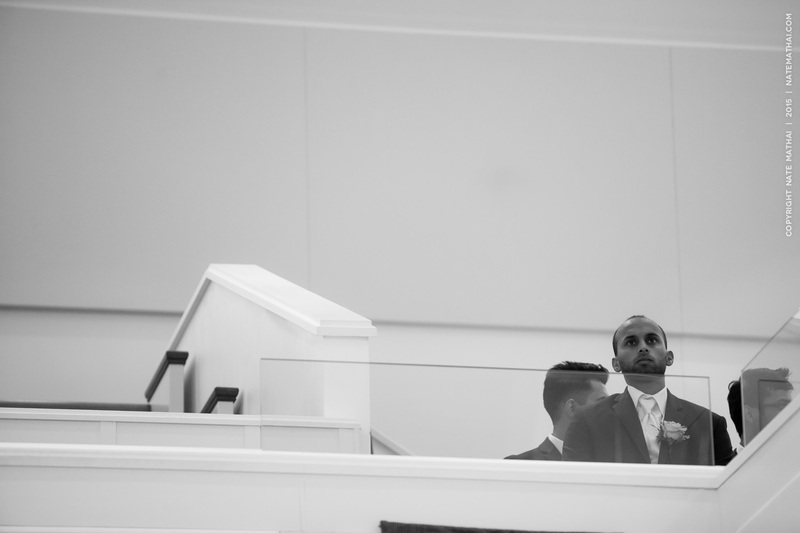 I then met up with Jeffrey and his groomsmen at the Christ Church of Lake Forest, for a beautiful wedding. 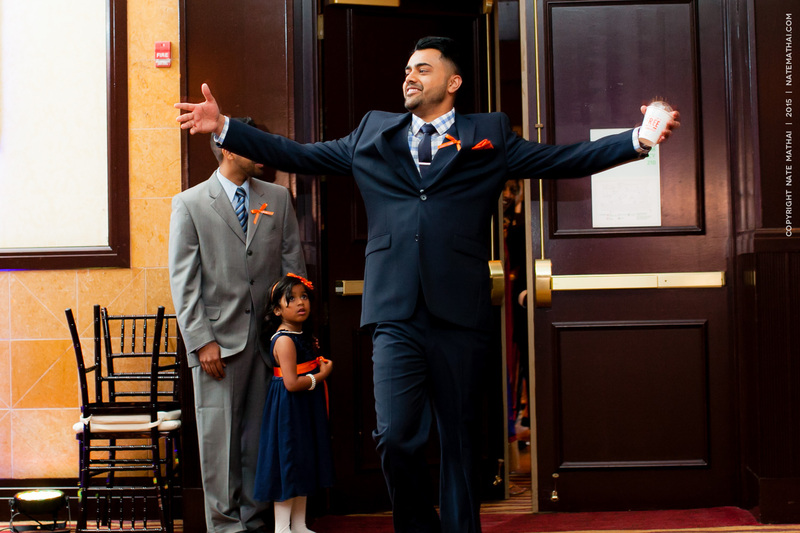 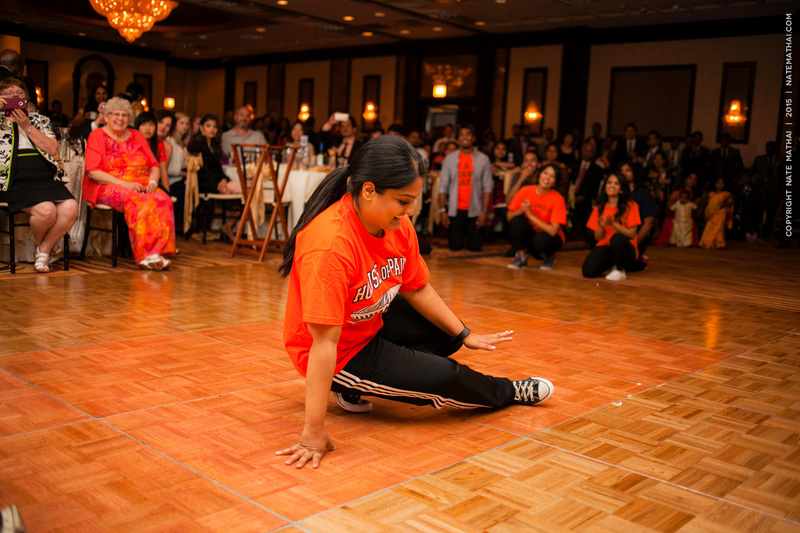 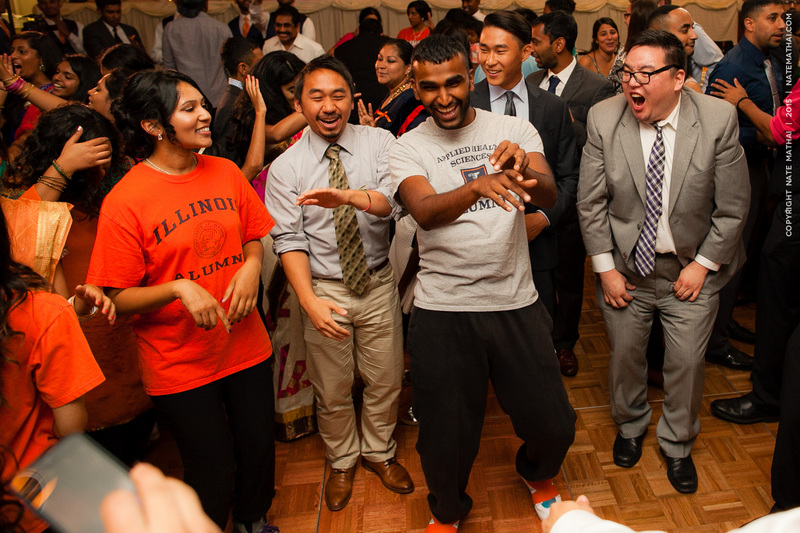 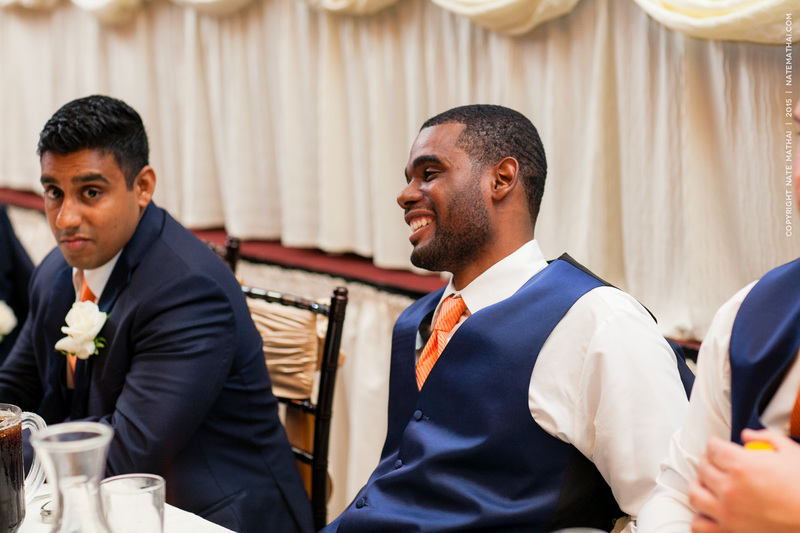 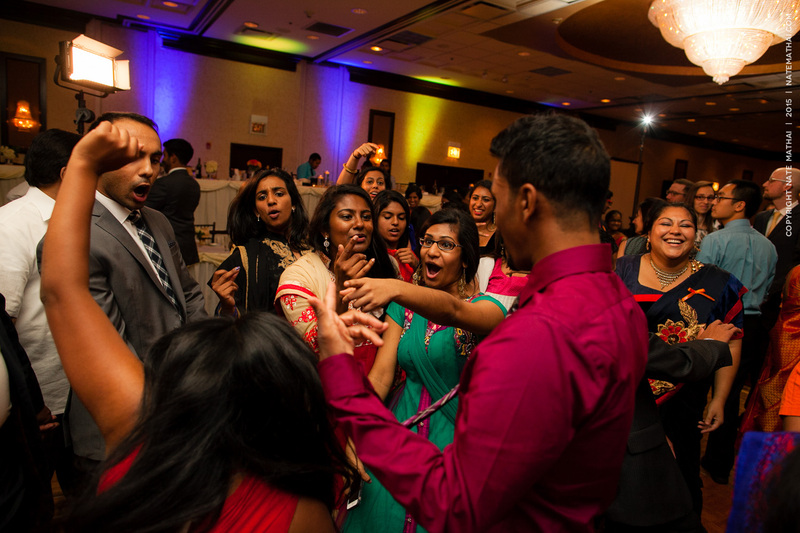 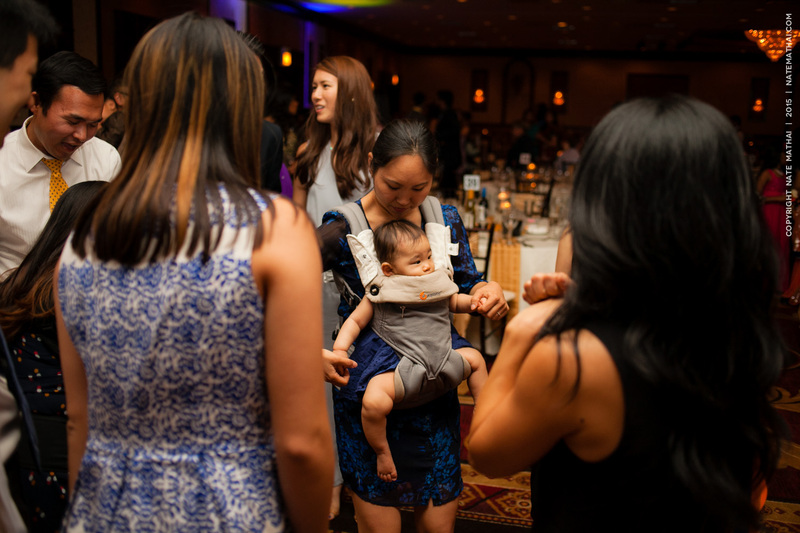 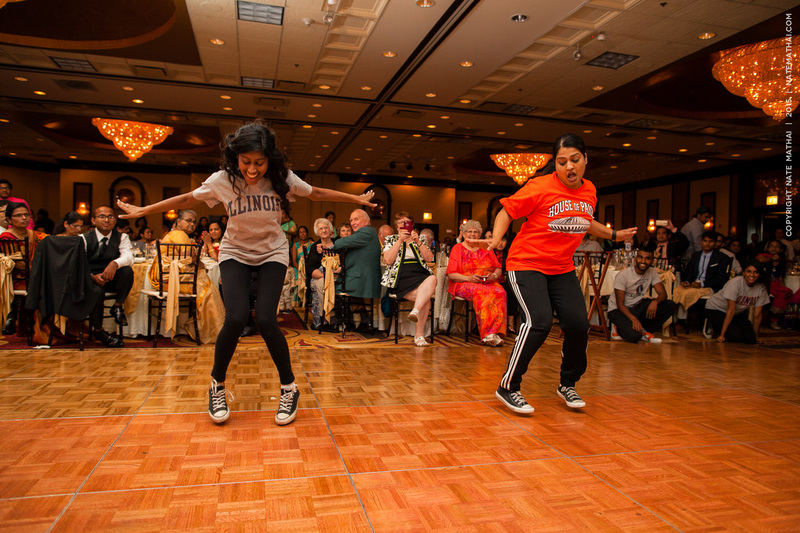 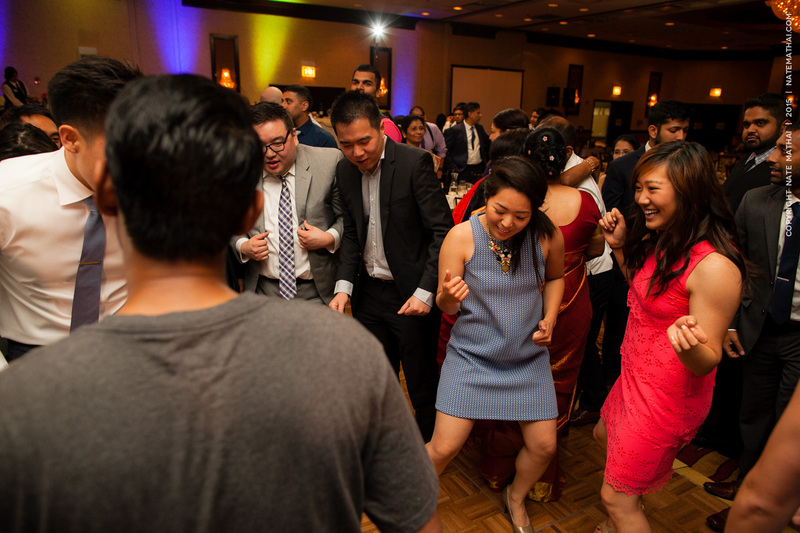 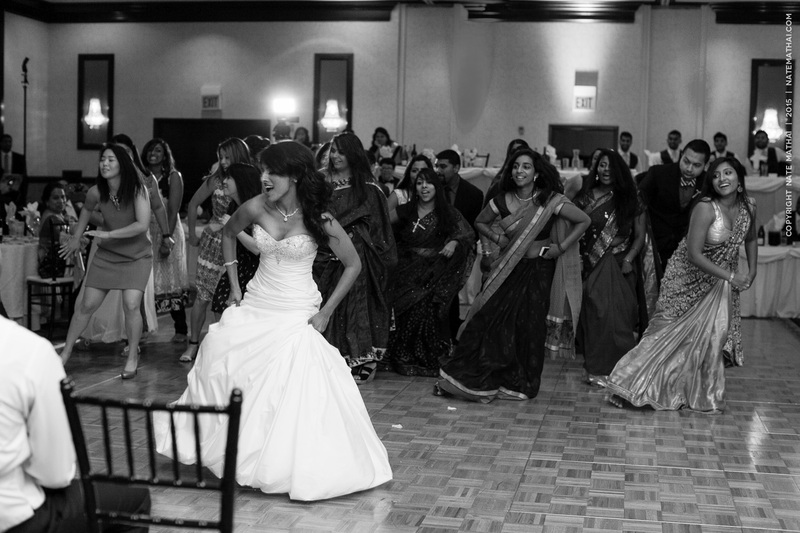 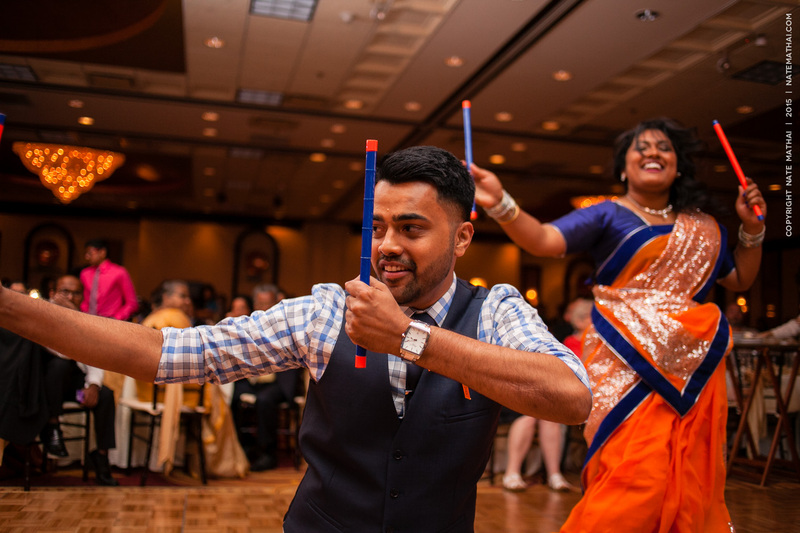 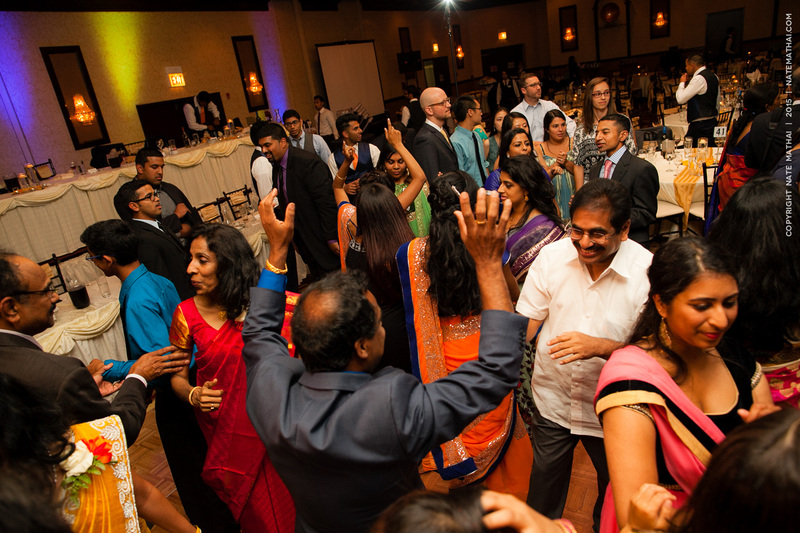 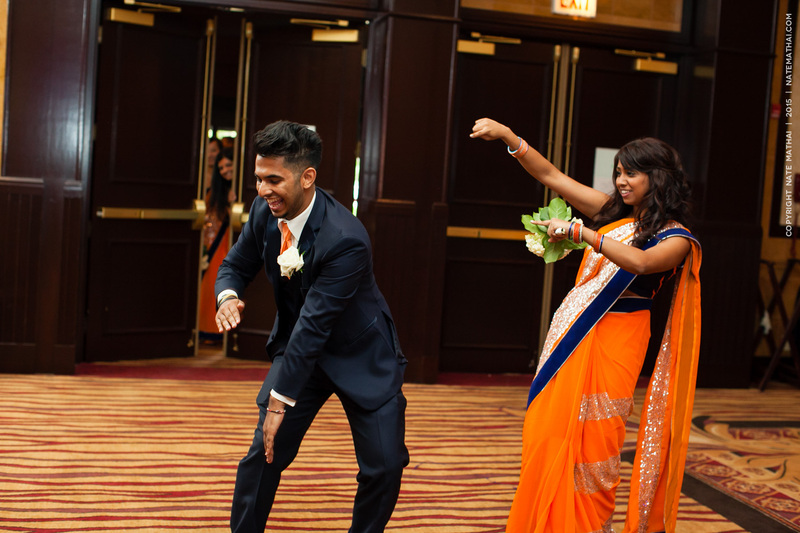 The fun times obviously didn’t end there, as we headed over to the Skokie Banquet Center for a reception filled with laughter and dancing. 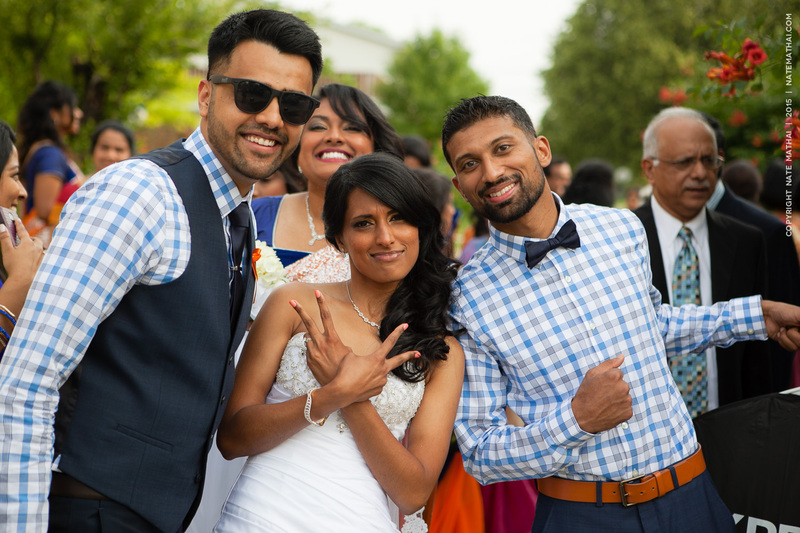 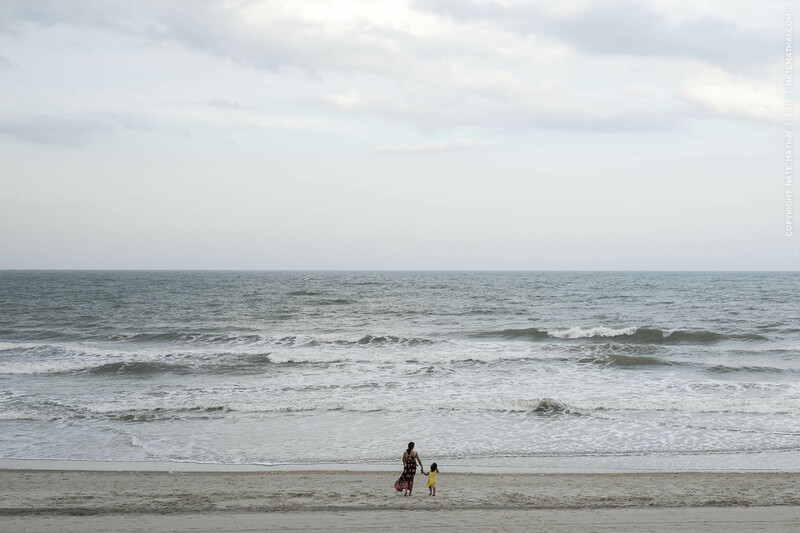 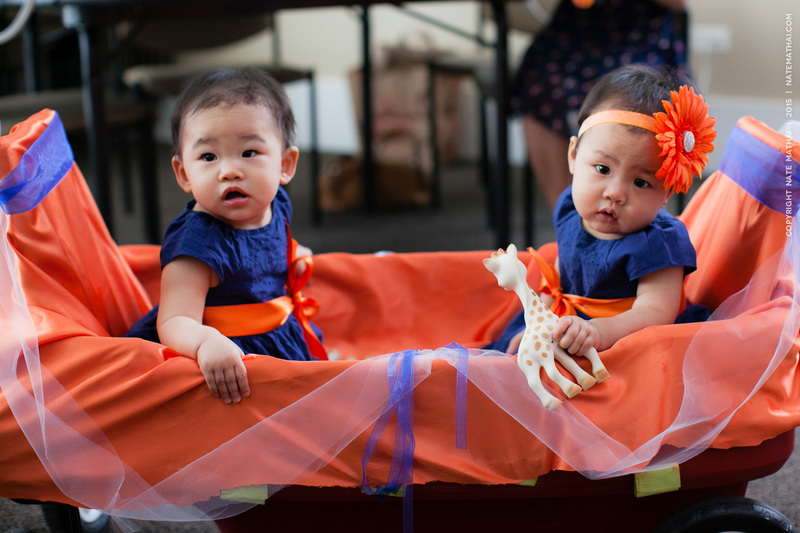 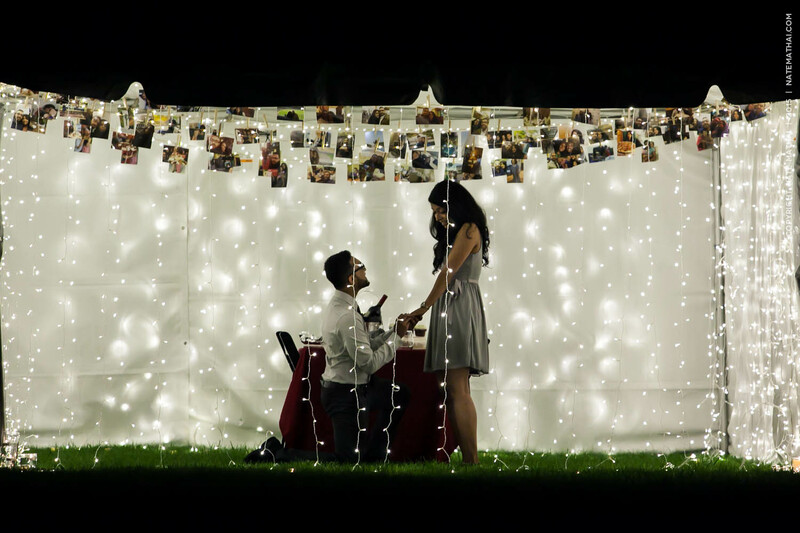 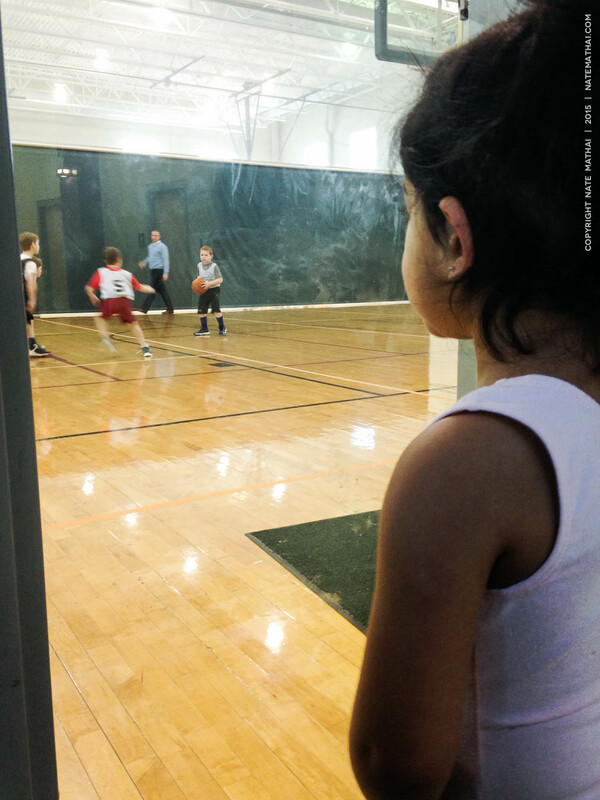 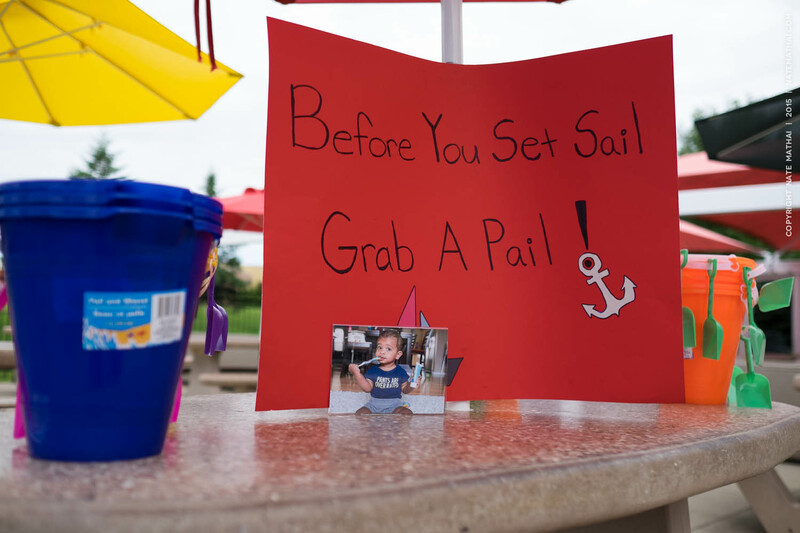 Their family and friends sure do love a good time, and this day did not disappoint!